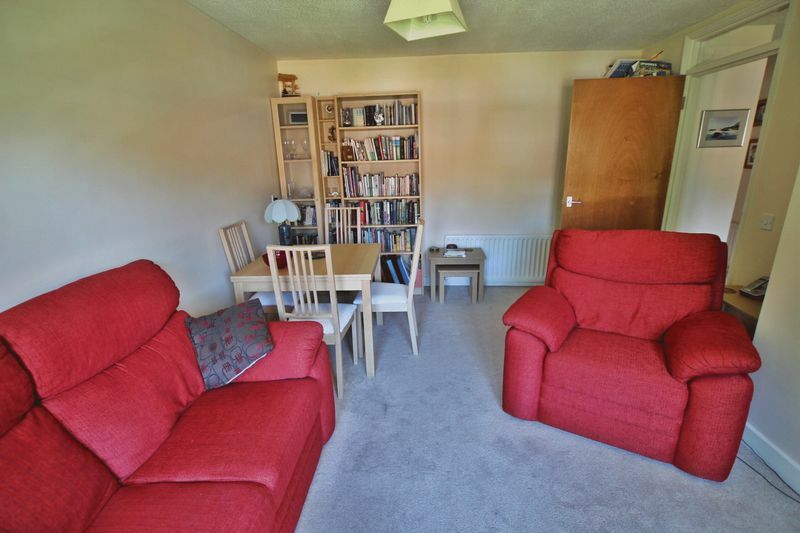 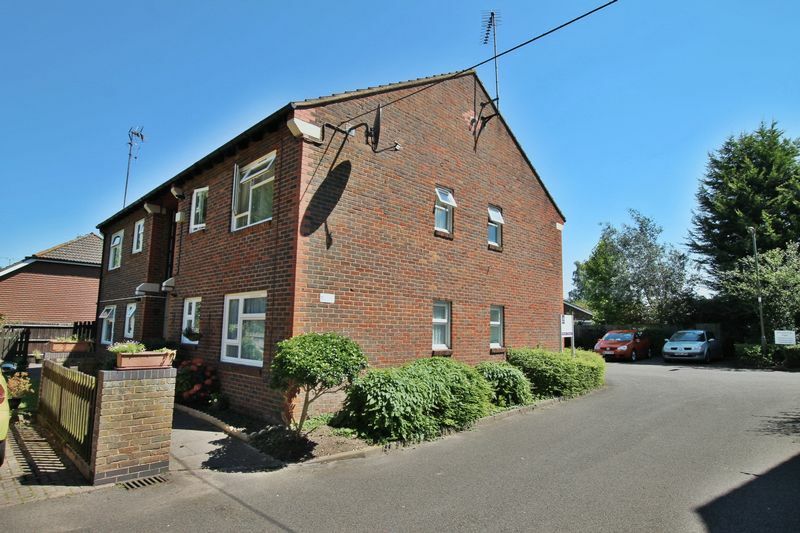 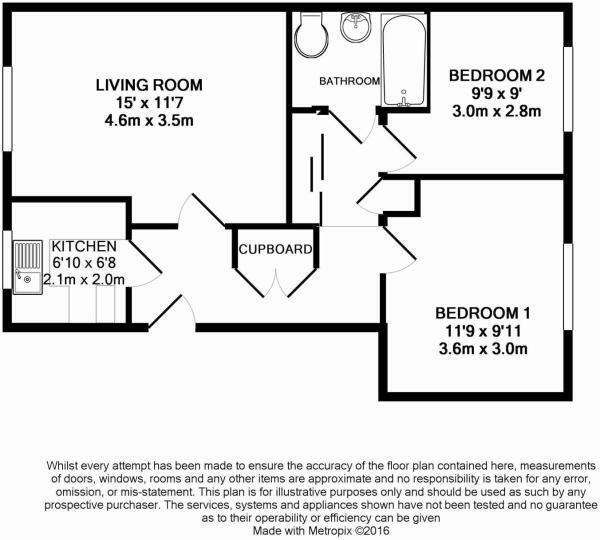 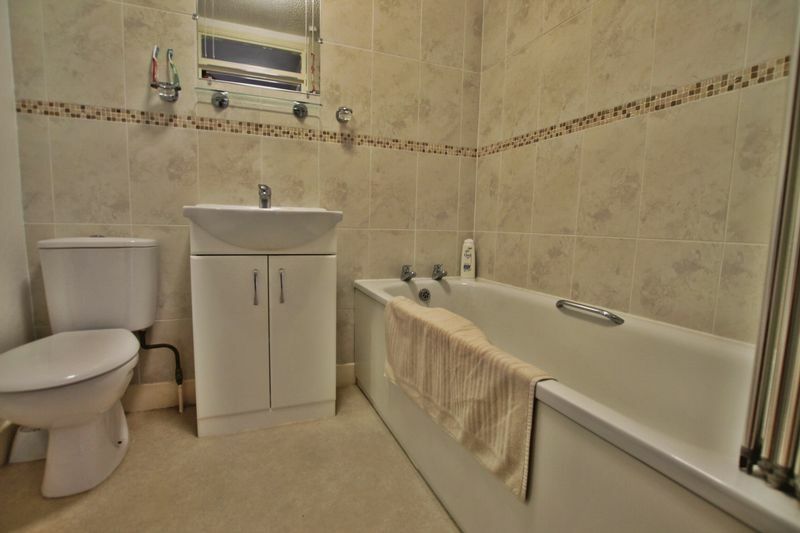 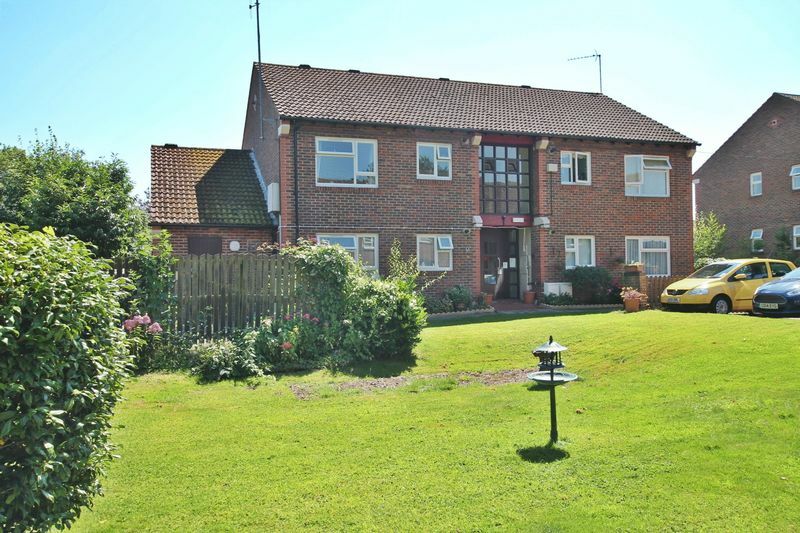 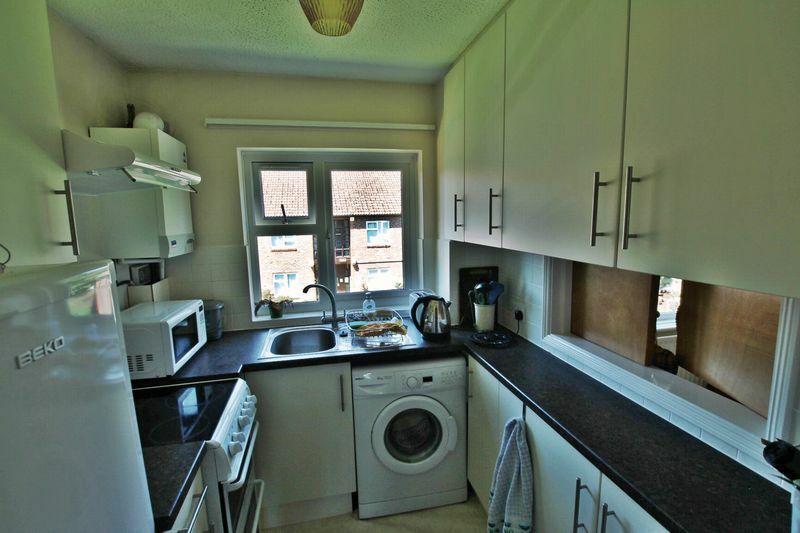 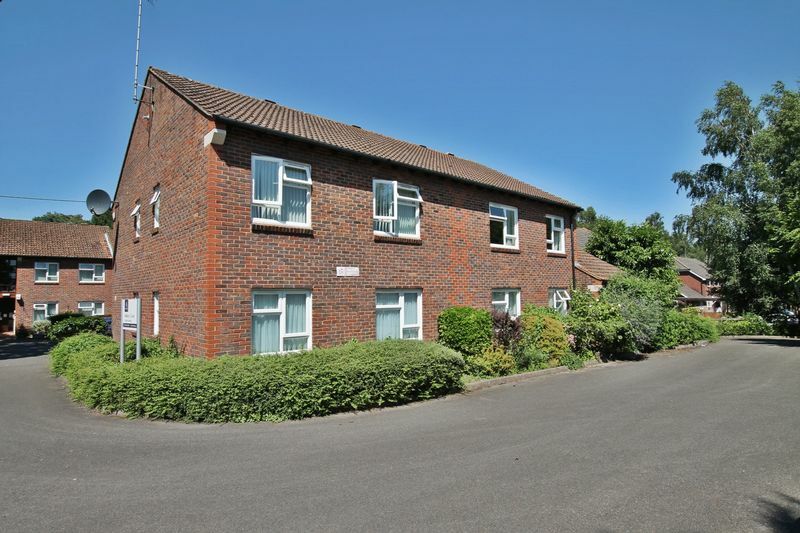 A well presented first floor retirement property available for the over 60's. 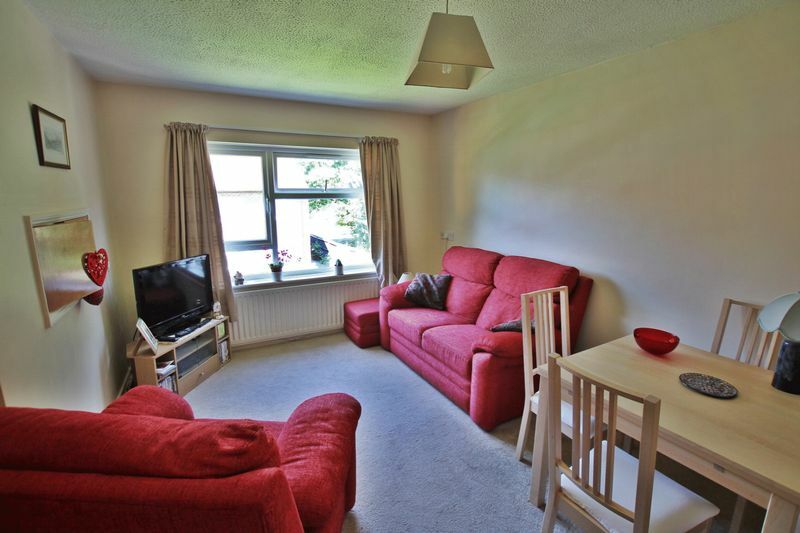 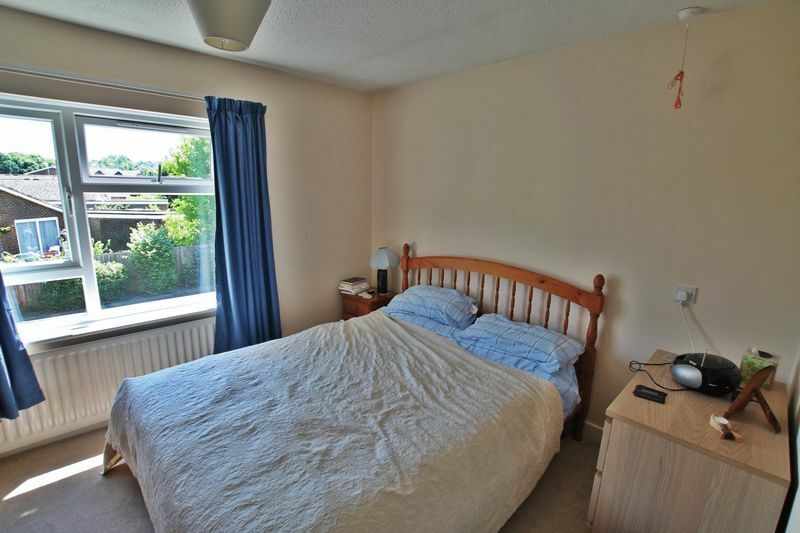 The property is made up of two double bedrooms, bathroom, kitchen and a good sized lounge/diner. 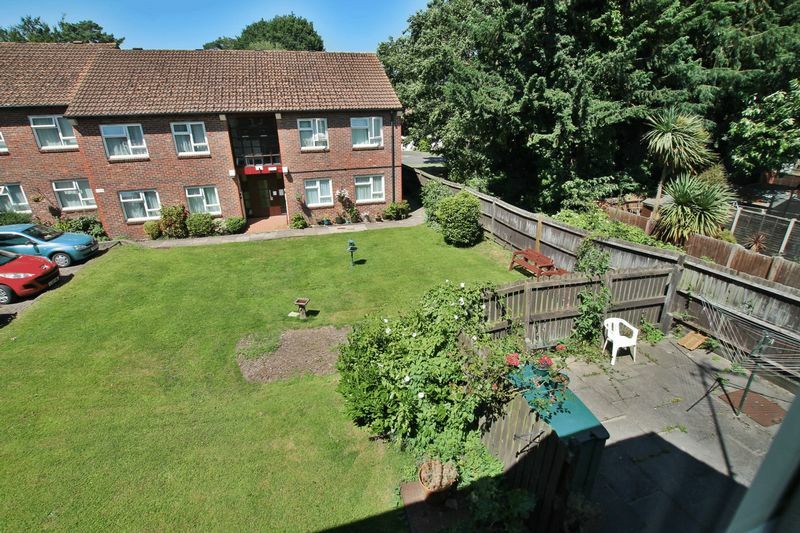 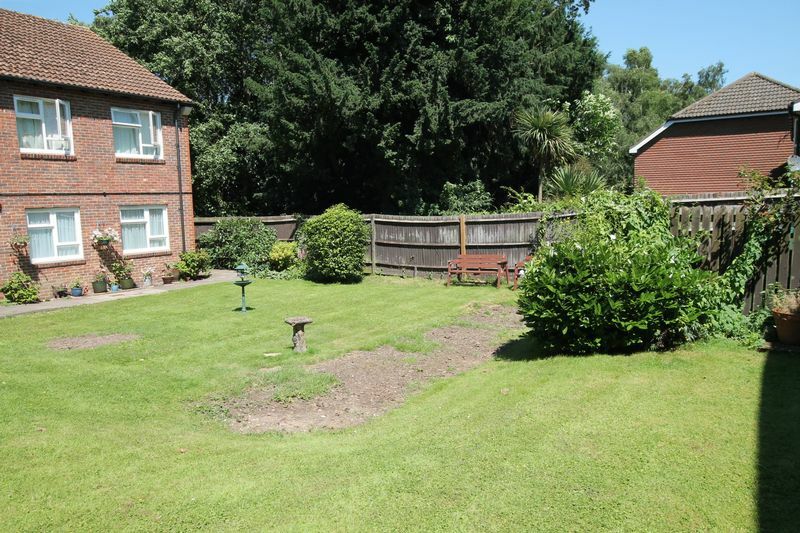 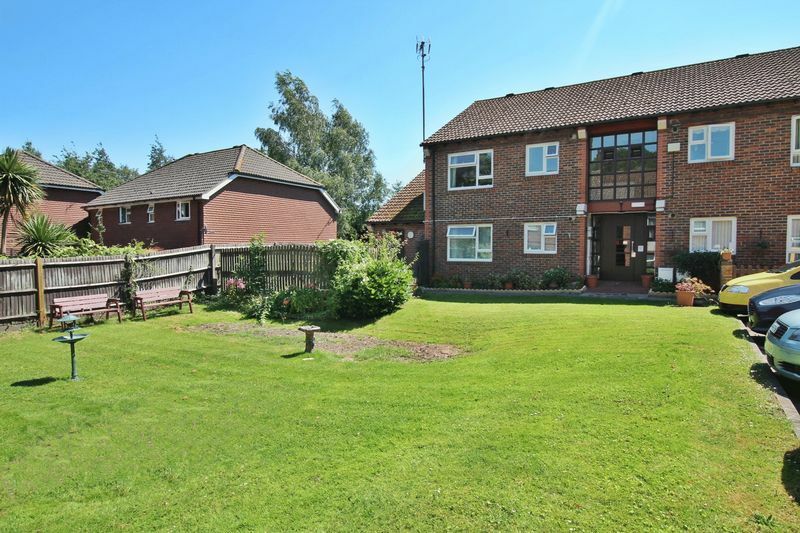 Outside are communal gardens and local amenities are within a short walk as are public transport links to Woking town centre and mainline railway station.